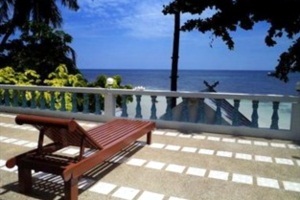 Blue Diamond Resort Koh Tao Why Choose Hotels2Thailand.com? 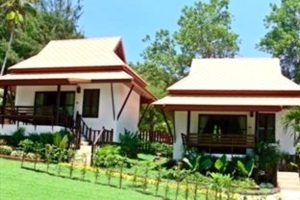 Blue Diamond Resort Koh Tao : Why Choose Hotels2Thailand.com ? 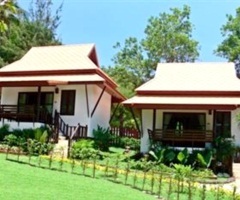 Blue Diamond Resort Koh Tao Address : 24/1 Moo 2 Ban Maehad Beach Koh Tao, Suratthani 84280 Thailand. 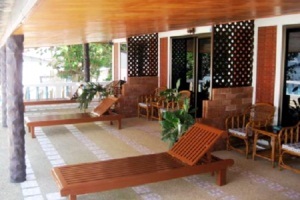 Nice location, the rest ok ! 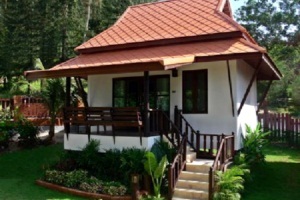 Prepaid hotel and vacation rental reservations booked through Hotels2Thailand.com are guaranteed to be the lowest rate you can find. 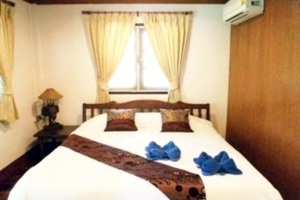 If, within 24 hours of making your booking with us, you find the exact same room, at the same hotel, on the same dates, with a cheaper rate, we will either pay you the difference or allow you to cancel your reservation and receive a refund on your booking! Guaranteed! 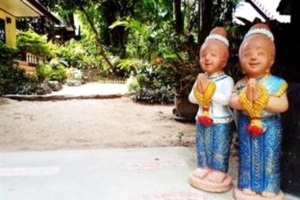 Hotels2thailand philosophy stresses the ideal of better live in Thai children life. We launch a charity Campaign aiming for children who desperately need your help. We would like to invite you to take this opportunity to make the charity with us. Our payment system is certified by Asia Bank in usage of security version SSL 128 Bit, the most modern technological security system using nowadays websites in the world. 1. If the Logo instant booking viewed on left bottom side on your screen, the hotel booking confirmation will be reverted to you immediately. 2. If the reservation is made within our business hour, the hotel booking confirmation will be reverted to you within one hour. 3. If the reservation is NOT made within our business hour, the hotel booking confirmation will be reverted to you within 12 hours. 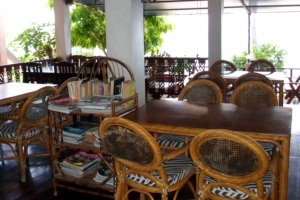 The Blue diamond Restaurant is located at the far end of the Mae Haad Beach. Have a walk through the market. There are many nice shops along the way. The Blue diamond Restaurant invites for a romantic sunset-dinner. 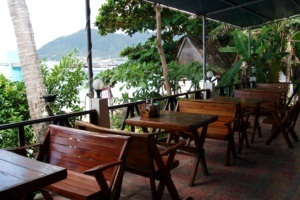 Western and Thai - Food served in a chilled out atmosphere with a fantastic view over the Gulf of Siam. 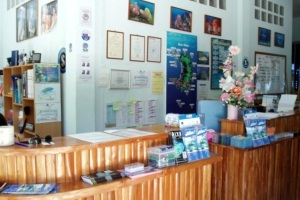 Blue Diamond Resort Koh Tao is proud of it is in formal, friendly attitude, that makes you feel relaxed and at home as soon as you enter our resort on Koh Tao. 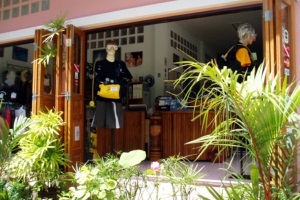 Further more, our experienced Instructors and Dive masters, together with our extensive knowledge of Koh Tao, ensures that our customers can enjoy first class diving without having to pay a first class price.